Have you decided to pack up and move to Houston? Committing to a long-distance move may worry you because you have no idea where to begin. There are actually so much to prepare for, but this must not be a time for you to feel stressed because you’re about to unfold a new chapter of your life. Making arrangements for your move can be overwhelming. However, one thing you must do right is hiring a moving company who will arrange and guarantee that your move to Houston is a success. Even the most organized person can find moving stressful. Hiring a moving company when you’re moving to Houston makes everything easier. Meanwhile, looking for the most reliable movers is a whole different task. Otherwise, you’ll find yourself having headaches, damaged furniture, or paying excessively more than expected. 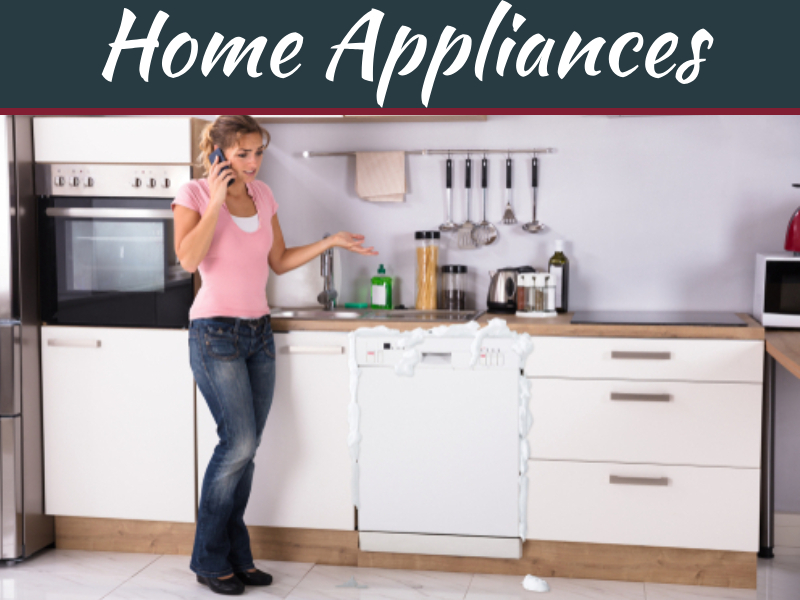 Here are features to look for to avoid encountering problems during your move to Houston. Hiring a moving company in your area prevents the risks of getting tricked into making a deal with a dishonest mover. Some of these scammers operate over the internet and can lure you into making “good” deals with them. Look for a moving company in your local area, visit their physical office and survey their equipment. Request for around three in-home estimates. 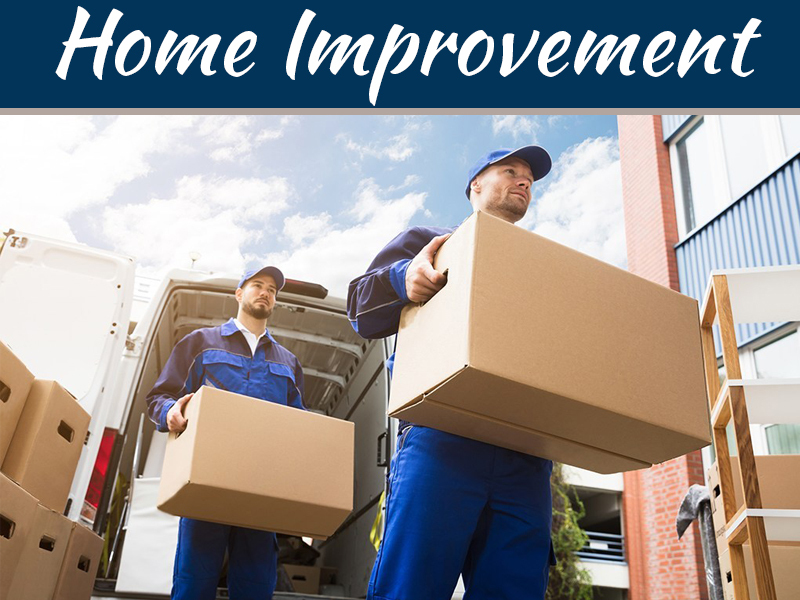 In-home estimates ensures that you’ll receive accurate moving quotes. Consider a moving company that sends an agent to accomplish an evaluation and estimation of your properties/belongings. Avoid accepting quotes online: Likewise, be skeptical if a given estimate is strangely low, or if they provide an estimate online or over the phone without dispatching a representative or agent to do the job. That may be a sign of scam. 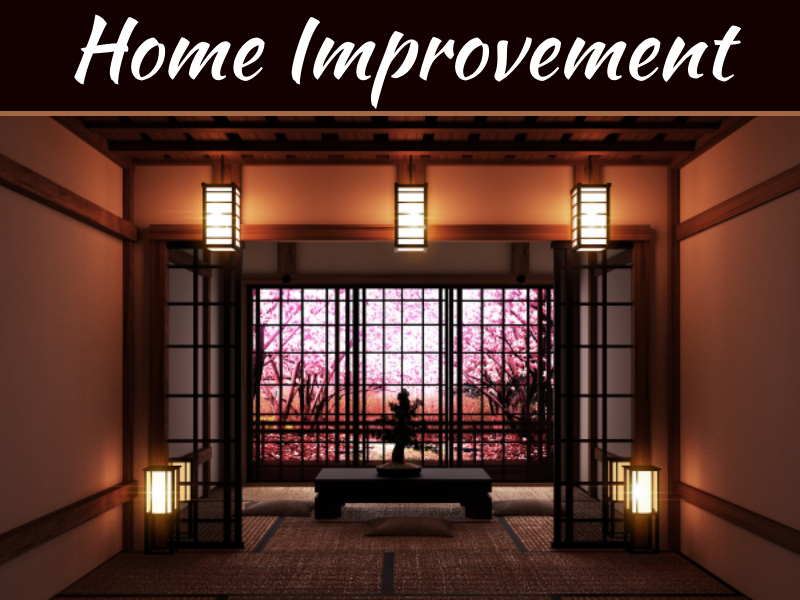 Schedule an in-home estimate: If your move to Houston involves massive properties and personal belongings, schedule an in-house estimate or video survey to acquire an accurate quote. 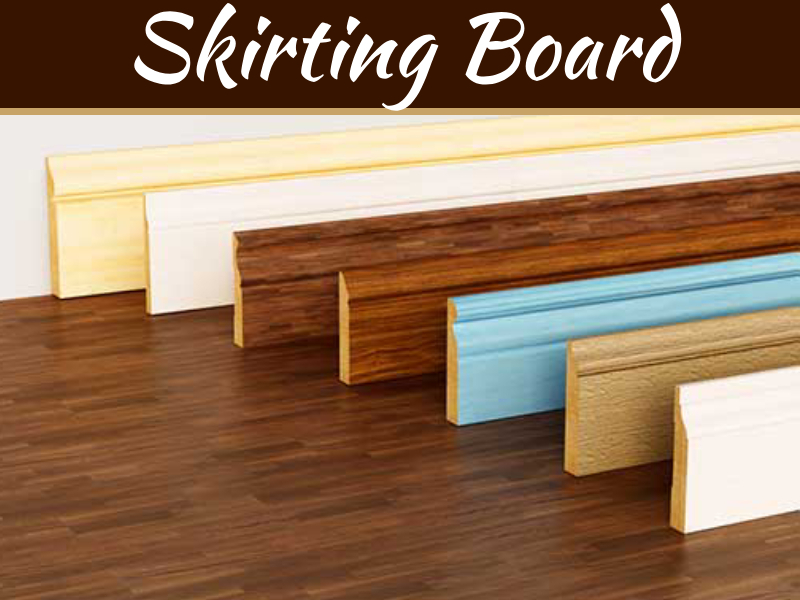 This will also allow you to meet the representative who will arrange your move until its completion. Moreover, know every detail involving the moving process so you know what to expect during your move to Houston. What makes your search a lot easier is narrowing down the moving companies that are actually worth hiring. Harness references from family, relatives, friends, acquaintances, and online client reviews to create an image of the company you’re considering. No advance deposits: Be cautious of a moving company that demands a deposit to “secure your slot” or schedule. Also know that it’s illegal for a company to demand. Read reviews and complaints: Discover what other clients have to say about the moving company. Search the company name on the web and incorporate words like “reviews” or “complaints.” If possible, check the Better Business Bureau if they have reported or reviewed the moving company you’re evaluating. 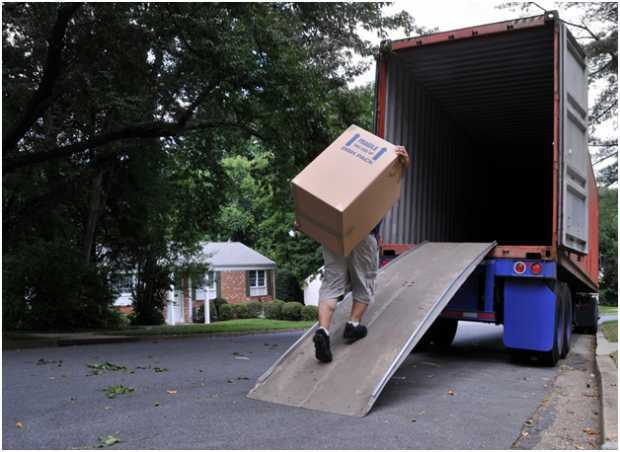 Since you’re moving to a different state, your chosen moving company must possess a number provided by the DOT. That number is a license that identifies commercial trucks hauling cargo from one state to another. 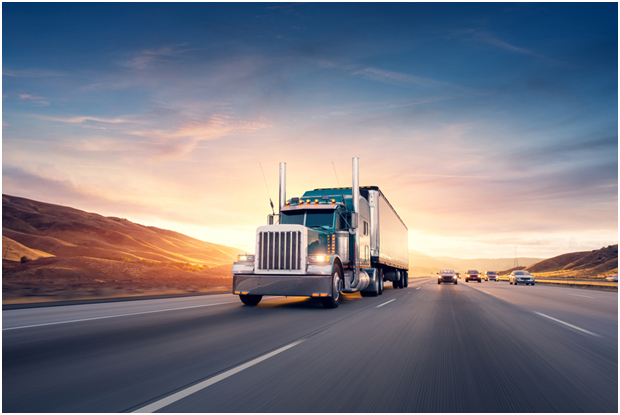 Federal Motor Carrier Safety Administration (FMCSA): If a moving company claims they’re licensed, they must present the DOT number on their website. Further, the company must possess a carrier number provided by the FMCSA. Check out the motor carrier numbers to ensure the moving company you’re evaluating is legitimate. In-state requirements: Meanwhile, the requirements for moving companies intrastate vary by jurisdiction. Intrastate movers in some states are unregulated. However, around 33 states require intrastate movers to own a federal DOT number. Moreover, the program compels movers to undergo a background check. Also, the moving company must abide the standards of the program. In context with that, make sure to look for a moving company that is certified under AMSA’s ProMover program. Consider the company’s insurance from the same web page you utilized to survey their license number. Never hire a moving company that has neither insurance nor a license number. Think of this horrific picture: an underaged, unlicensed driver behind the wheel of a semi-trailer truck. It may be their side job: Not having a license number and insurance means you’re signing up for a group of people who claim to be a moving company but are actually only doing it as a side job. Have your belongings covered: Check under the renters or homeowners policy if your personal belongings will be covered during the move. Otherwise, consider acquiring a supplemental moving insurance. 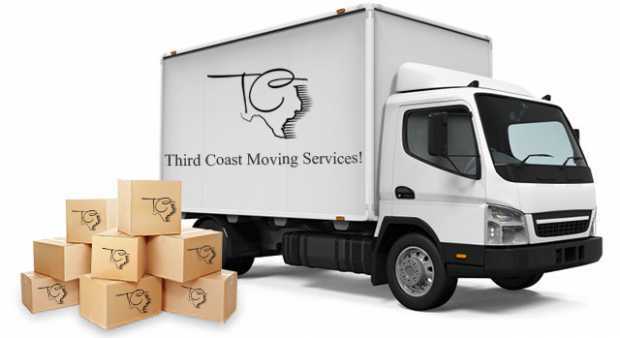 Selecting a reliable and prestigious moving company in Houston is crucial in preparing for a long distance move to Houston. Although, searching and evaluating potential moving companies may require a bit of legwork and effort on your part. In the end, it will all be worth it.